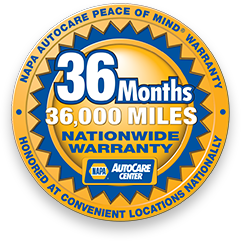 For some drivers, the need of having to go in for warranty maintenance is bothersome, and people think it is a waste of time and money. Here at University Chevron, we know it is the opposite, warranty maintenance only saves you time and money, not the other way around. If you only get service when something breaks, you will quickly realize how costly that gets. The ASE Certified professionals here know that regular cleaning, replacement parts, fluid changes, and more can be done quick and ensures your vehicle performs at its best. Since 1977, University Chevron has provided quality warranty maintenance service that keeps vehicles healthy and run stronger than ever. Call us, stop by, or schedule an appointment online today.